For more information about this project, contact Michael Dawson, Governance Enhancement Coordinator (Tuesdays – Thursdays), michael.dawson@lca.org.au, 08 8267 7300. Authorised representatives of organisations and ministries in this project may access documents via the LCA Portal using their login. For more information about Ministry with the Ageing (Local Mission), visit the dedicated webpage. 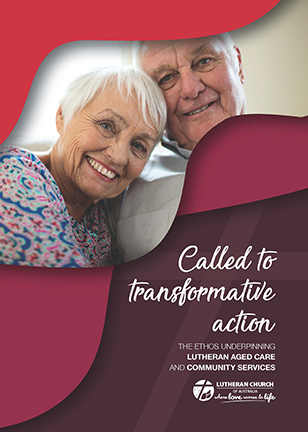 The Lutheran Aged Care & Community Services Governance Dialogue was a 2016–2018 national initiative of the Lutheran Church of Australia (LCA). It discussed governance arrangements in Lutheran aged-care and community services. The intent of the dialogue was to strengthen and build on the rich history of service provided by Lutheran aged-care and community services across Australia. In 2018 the General Church Council approved a Governance Enhancement Implementation Plan to enact the recommendations of the final ‘Way Forward’ report and the agreements reached during the dialogue process. In October 2018 a Governance Enhancement Coordinator was appointed to support the initial phase of the Implementation Plan. 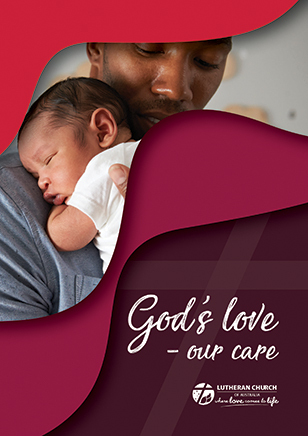 God's Love – Our Care is an easy-to-read booklet outlining the theology underpinning the practice of Lutheran care. It includes discussion questions suitable for small groups. Are you thinking about working for a Lutheran aged care or community service? 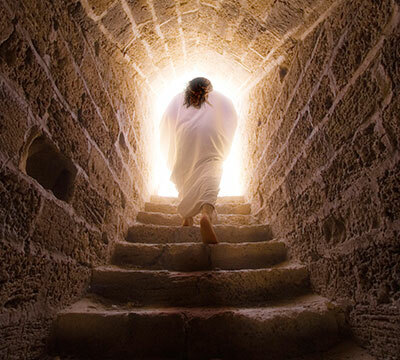 Like to know more about Lutherans and our services? 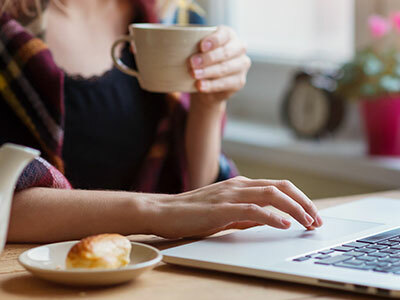 You'll learn more about us on our Welcome page, where you can watch an introductory video and read some FAQs.